Danceschool Prestige welcome you to International Dancesport Competition WDSF Tartu Open 2016. After eight years of experience and success with organizing Tartu Cup Competiton we have decided to move in a higher level with our competiton and we are very proud to announce that this year Prestige Danceschool in collaboration with Estonian Dance Sport Association and World DanceSport Federation can welcome you to WDSF licensed event. 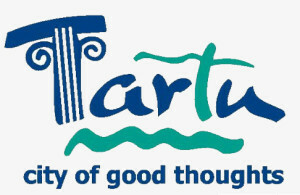 The competition will take place May 14, 2016, in beautiful city Tartu, Estonia. To see timetable, click here. We will be happy to answer all your questions. Do not hesitate to contact us if there is a need to provide you with more information.